Swindon has an array of activities that are waiting to be discovered. No matter what you’re in the mood for or what your budget is you’ll find something fun and enjoyable to do. 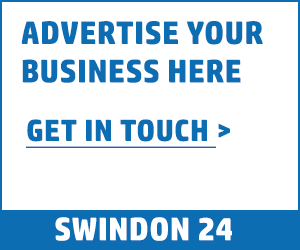 There are many things you can do in Swindon that don’t cost a penny, such as visiting Lydiard Park or Coate Water and enjoying their luxurious parklands. Sports activities, glorious parks, children’s adventure soft plays, museums, escape rooms, urban activity centres and large cinemas are just a sample of the things you can do in Swindon. 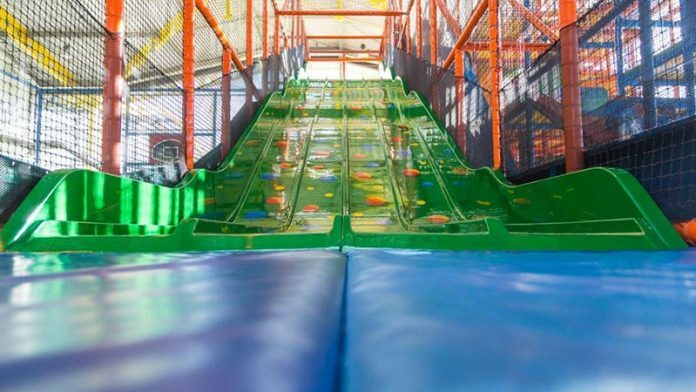 The Oasis Leisure Centre is the perfect place to take the children in the summer holidays or on the weekends if the weather isn’t on your side! 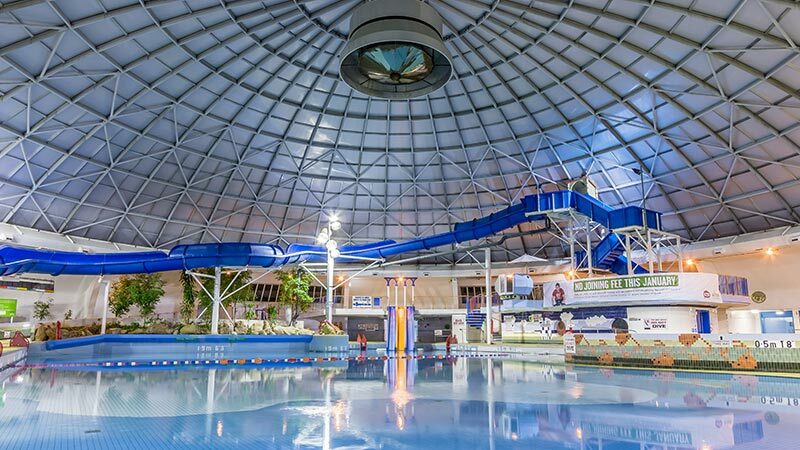 With a state of the art gym, a large swimming pool, epic slides suitable for all ages, a wave machine and an indoor sports hall offering over 5 different activities… you’re guaranteed to find something that all the family enjoy. The swimming pool is the main attraction at the Oasis Leisure Centre, which consists of a large main pool, a smaller children’s pool, a wave machine and over 6 slides for different age levels. The prices to swim are reasonable with multiple family package deals available, e.g. 2 adults and 2 children is £19.60 making it an activity that won’t leave your pockets empty. Kidz About has been established in Swindon since 2005, providing quality indoor play for children aged 0-12 years. Their premises is over 22,000sq and is situated in what is commonly known as ‘The Renault Building’. Children of all ages enjoy a soft play adventure centre and Kidz About has over 6 metres of climbing apparatus and 3 epic slides for children to enjoy. They have a separate area for children under the age of 4, with a specifically designed area for non-mobile babies where they can enjoy the soft play without other children charging around near them. Depending on the age of your child, the price will change, but a family of 4 can comfortably enjoy Kidz About for less than £20. Basset Down Golf Complex is probably most well known with those reading for it’s now 9 hole golf course. 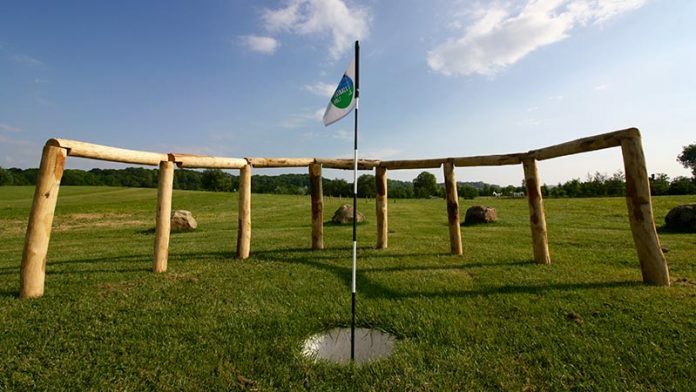 But, Bassett Down is also home to Wiltshire’s largest footgolf course and Swindon’s ONLY footgolf course with a new and improved 18-hole course for all to enjoy. If the 18 hole footgolf course isn’t taking your fancy, there is a 9 hole crazy footgolf course that is perfect for smaller children or those that are looking for something a bit more quirky and different. Footgolf is one of the fastest growing sports in the UK and is the perfect activity for adults and children to enjoy either in a large group or as a family. Basset Down is also home to Swindon’s only and Wiltshire’s largest 18 hole footgolf course. Featuring obstacles such as ditches, bunkers, trees and water to play around, this course is great fun for all ages! (Takes approx. 1hr 45 mins to play). It’s the ideal place for children’s parties, stag and hen do’s, corporate events or team days out. Prices vary depending on group size and your age, but a family of 3-4 can enjoy footgolf in Swindon for less than £20 and have amble change over for refreshments. Lydiard park is perfect destination for a fun family day out, providing the weather is on your side. It’s set in 260 acres of parkland and has multiple children’s play areas, cafe’s and tea rooms, events, a mountain bike trail with jumps and most importantly it has several beautiful fields where you can walk for miles in peace. From summer picnicking and game playing to winter walking, Lydiard Park can be enjoyed by all the family for free, all year around. Lydiard Park is owned and managed by Swindon Borough Council and has been since it was purchased by the ‘Swindon Corporation’ back in 1943. 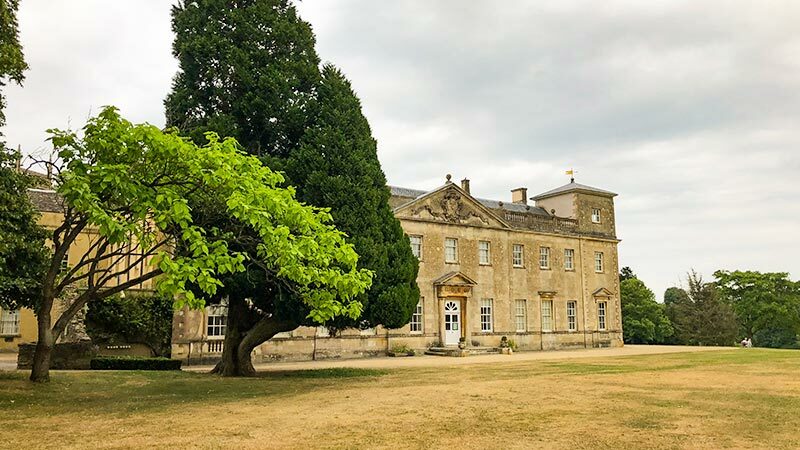 There are many other parks in Swindon that can be enjoyed for free, but we believe that visiting Lydiard with the family is one of the best things you can do in Swindon. Freedog Urban Activity Centre is the ideal place to visit for those slightly more adventurous and enjoy an adrenaline rush. 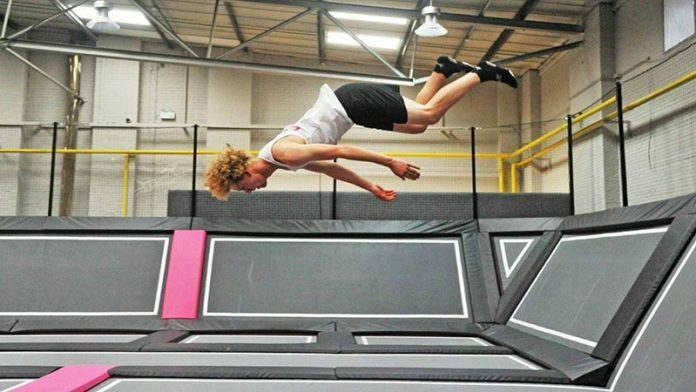 Most people in Swindon think of Freedog as just a trampoline park, but when you visit Freedog you quickly see that there’s a lot more on offer than just trampolining. There’s something for everyone to enjoy at Freedog and with the various different pricing packages available, all the family can enjoy this activity without breaking the bank. If you enjoy visiting Freedog, you may be interesting in their membership scheme, which will see you pay less and earn more. You can checkout our review of freedog to see how we got on when we visited last year. 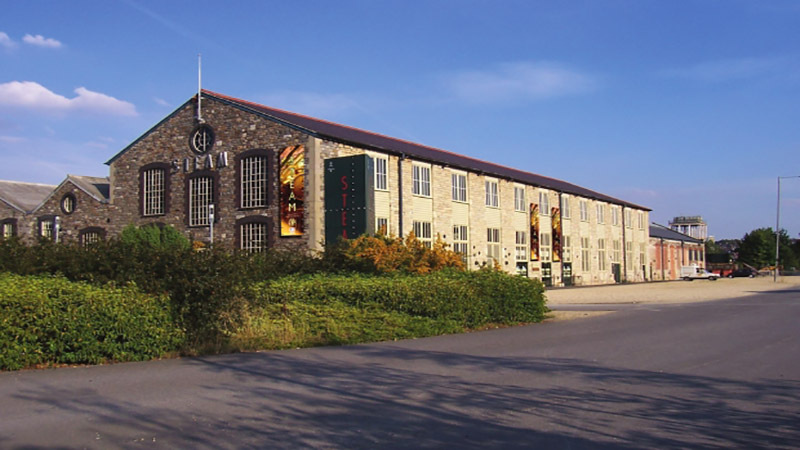 The Steam Museums or as it’s often called ‘Steam – The Museum of The Great Western Railway’ is a first class day out with the family. Now we appreciate that not everyone is train enthusiasts and that’s fine, but even those of you less enthused by trains will enjoy a visit to Steam Museum. You are guaranteed to learn something new about Swindon that you didn’t know before. There are plenty of things to keep the children occupied throughout, including a train simulator and an interactive GWR signal box that allows you to work the signals. 94% of reviews on TripAdvisor for The Steam Museum are Excellent or Very Good… so don’t take our word for visiting, take the word of 1,238 other people that loved their experience. It’s certainly one of the best things to do in Swindon if you are on a budget or if the weather isn’t nice, but it’s generally excellent all year round. 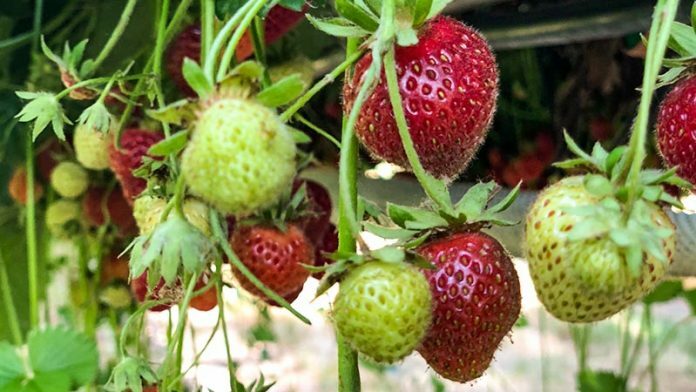 Lotmead Pick Your Own (PYO) is a summer must visit if you live in Swindon or nearby. Lotmead Farm is the perfect place to visit as a family. There’s a cafe serving hot and cold drinks plus snacks, which allows you to relax whilst still having a close eye on your children. Spend your day watching the animals play, picking fresh fruit and relaxing on the picnic benches that are spread around. Bowling is a classic family activity that everyone can enjoy, regardless of how young or old your family member are. 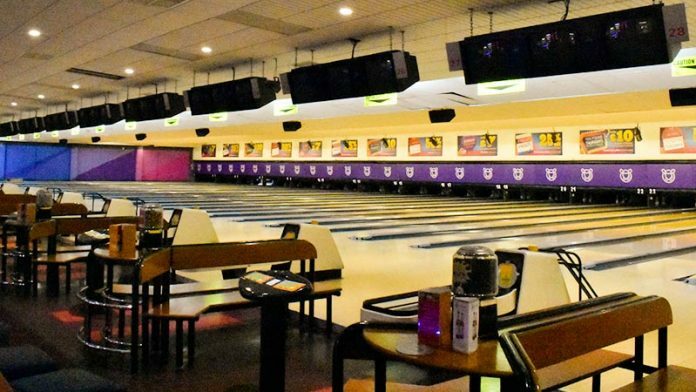 Tenpin is the go to place if you want to bowl in Swindon… they have an on-site amusement arcade, bar, cafe, pool tables and table tennis tables. There’s plenty of activities to enjoy at Tenpin before or after the family bowl, which makes the whole experience even more enjoyable. Normal bowling not exciting enough for you? Why not try out Cosmic bowling at Tenpin. The darkened room and glowing balls make bowling an even better experience. Bowling isn’t just fun, it’s also great exercise for you and the children. It’s better than watching an iPad or iPhone right? Bowling at Tenpin can also be affordable for most people with special offers and unlimited bowling deals for families of all sizes available. The Link Centre Swindon has something to enjoy for people of all ages, genders, abilities and interests. There’s over 10 different actives to choose from ranging from ice skating, trampolining, outdoor football courts, a state of the art gym with fitness classes and swimming to name a few. The link centre is the hotbed for ice skating in Swindon with it’s international sized ice rink. It’s also the home to the Swindon Wildcats Ice Hockey Team & Swindon Ice Figure Club. 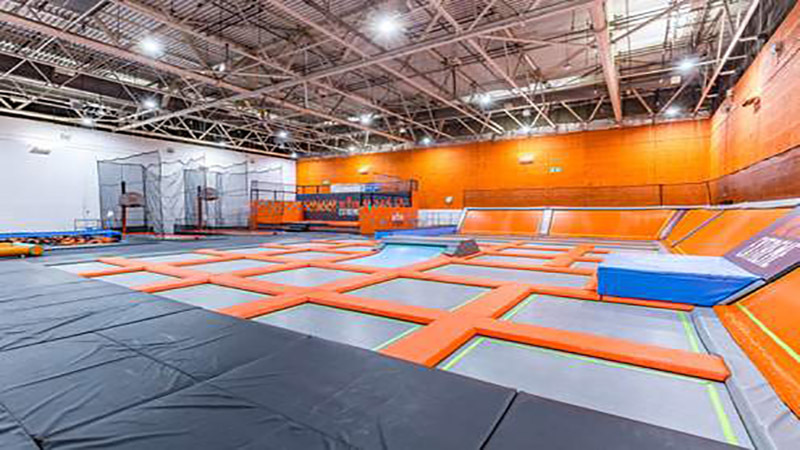 If ice skating or swimming isn’t enough for you, then fear not… at the Link Centre, they have a large trampoline park with many different obstacles and activities to enjoy within. The Link Centre is great for children of all ages as they have so many different activities, your children will never get bored. Visiting the Link Centre with your family won’t dent your bank balance either, with reasonable prices and selective offers across all activities.